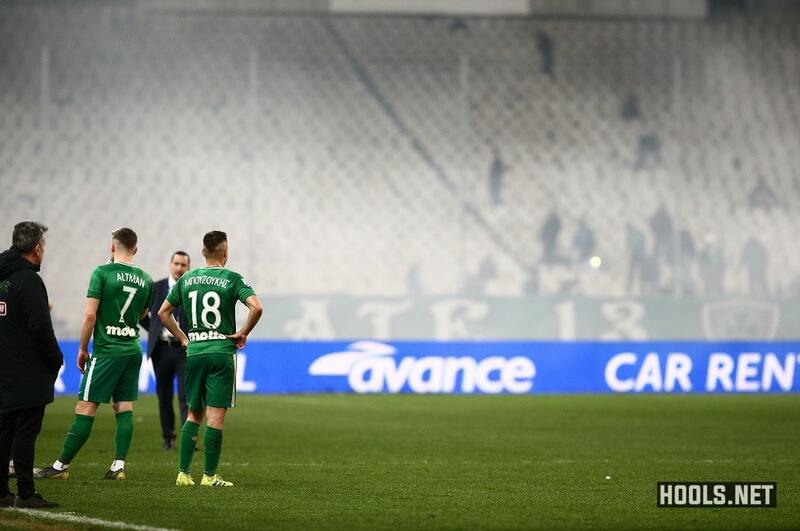 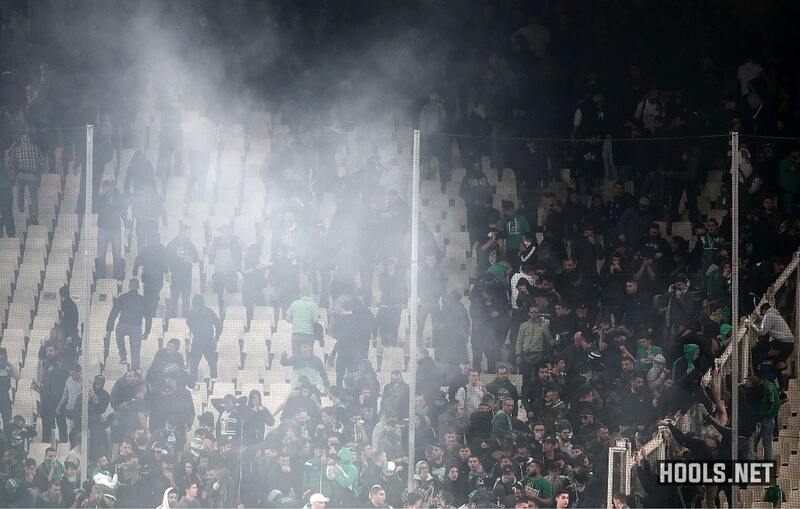 Sunday’s derby match between Panathinaikos and Olympiacos was abandoned after tear gas drifted into Athens’ Olympic Stadium and affected players and fans. 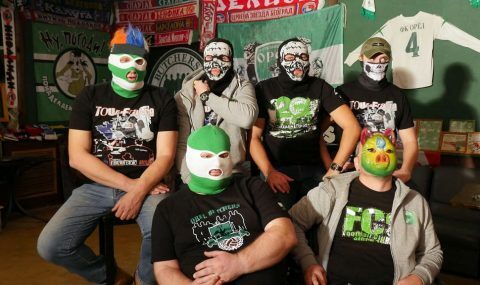 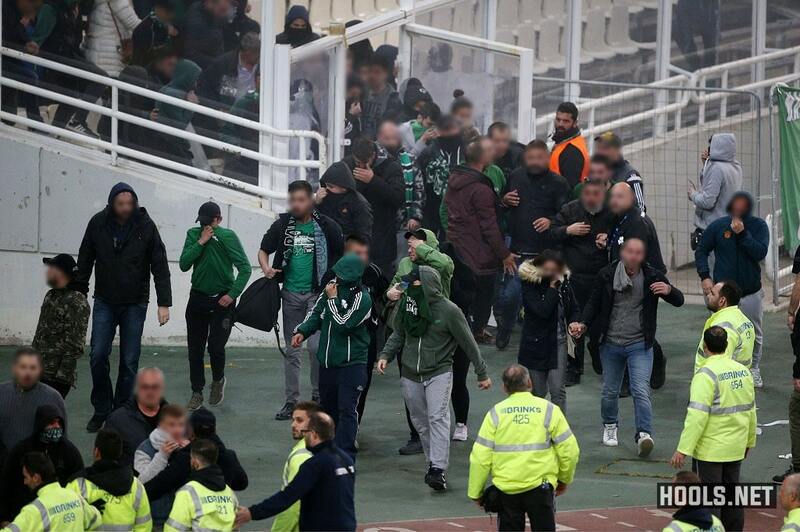 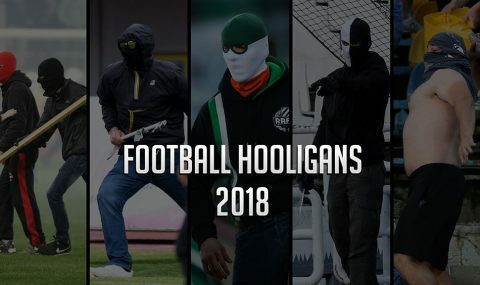 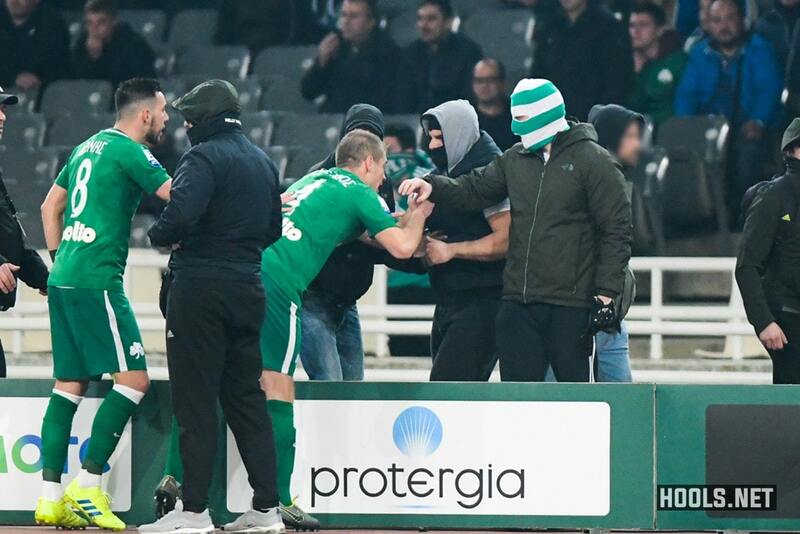 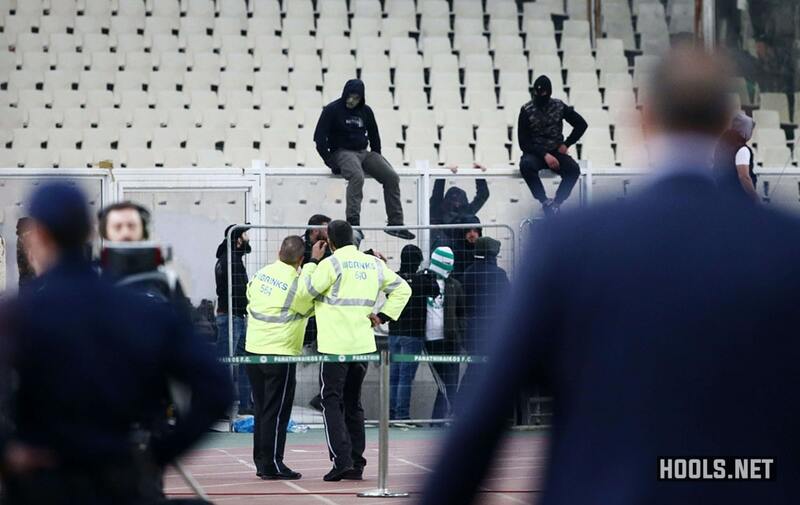 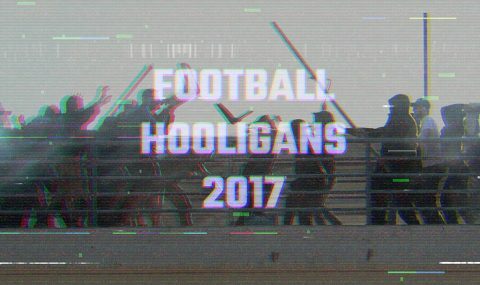 The match was initially suspended after five minutes as Panathinaikos hooligans, numbering around 15, entered the area surrounding the pitch and attempted to attack Olympiacos players on the team’s bench. 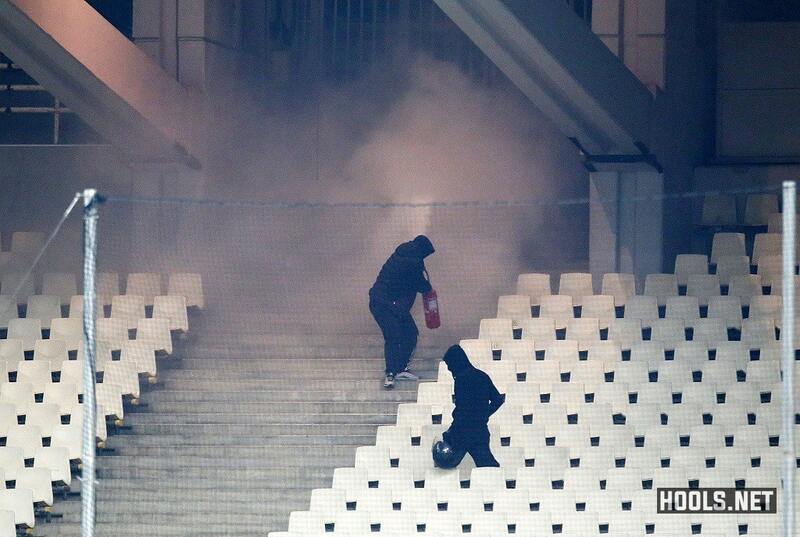 Play was stopped for about eight minutes before resuming. 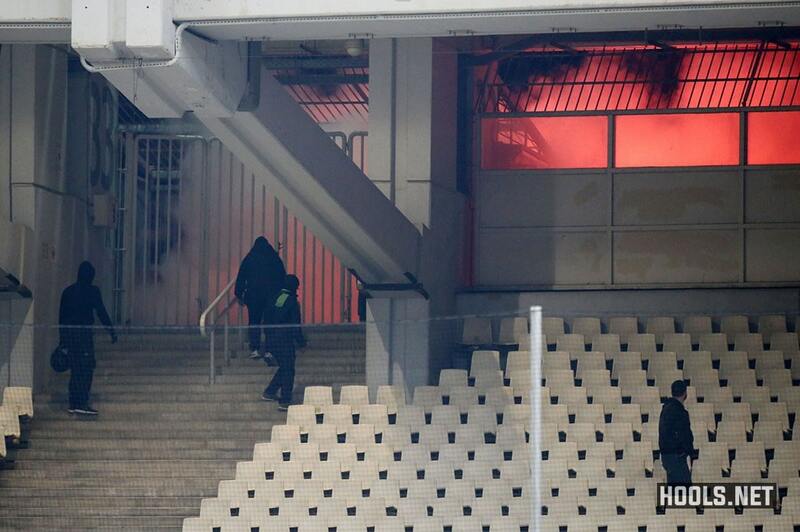 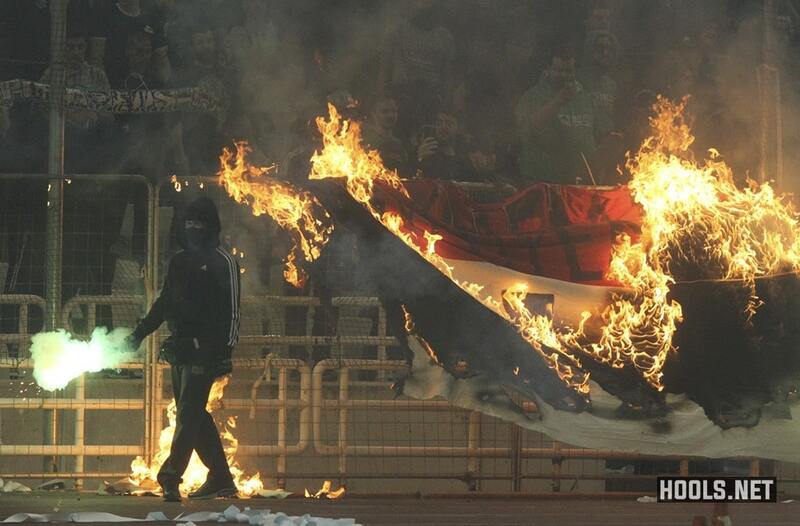 After Olympiacos scored in the 53rd minute, trouble flared again, this time outside the stadium. 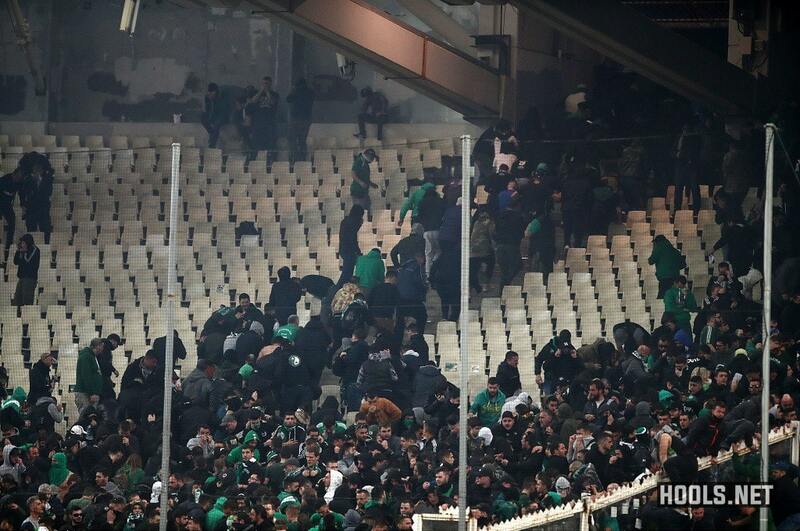 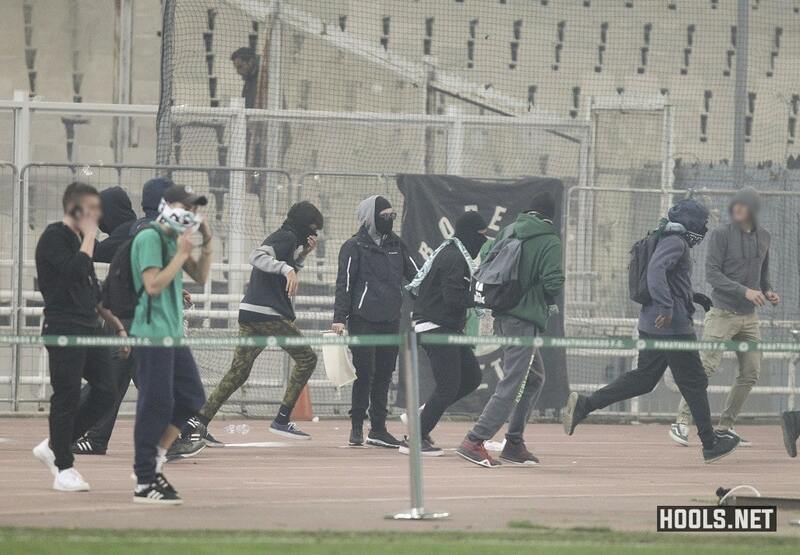 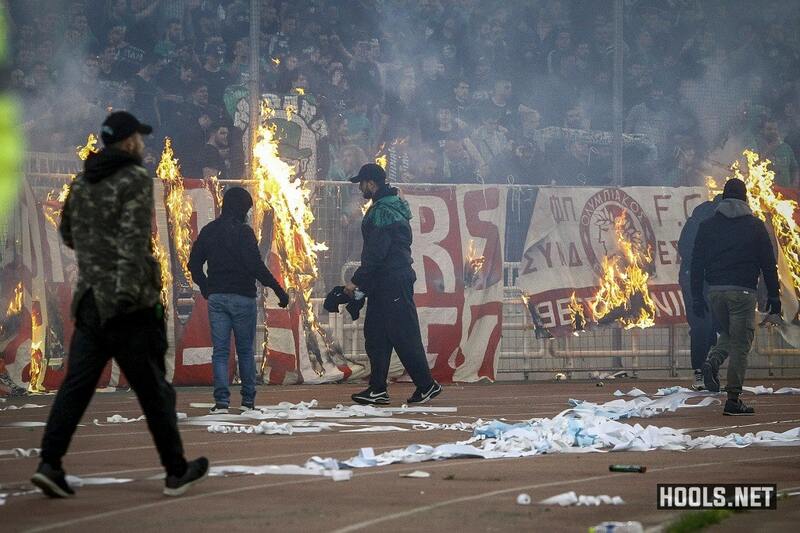 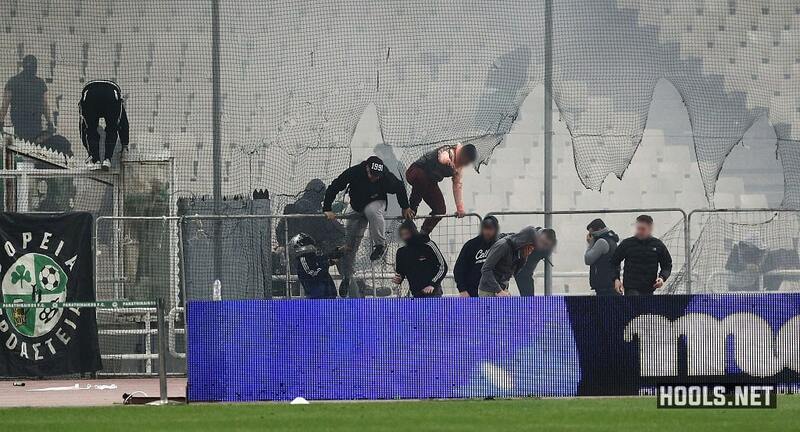 A group of Panathinaikos hooligans clashed with riot police, who used tear gas in a bid to disperse them. 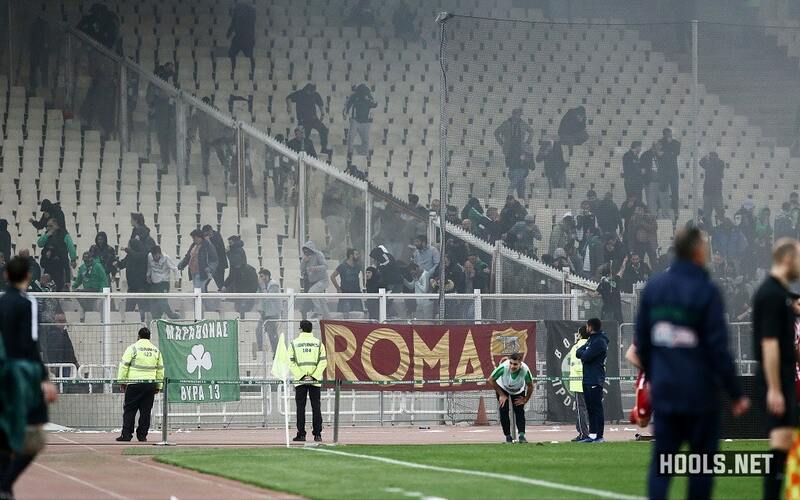 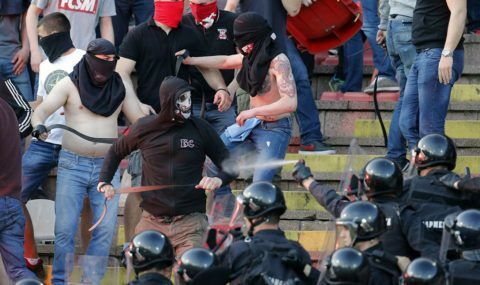 The gas eventually drifted into the stadium and affected players and fans. 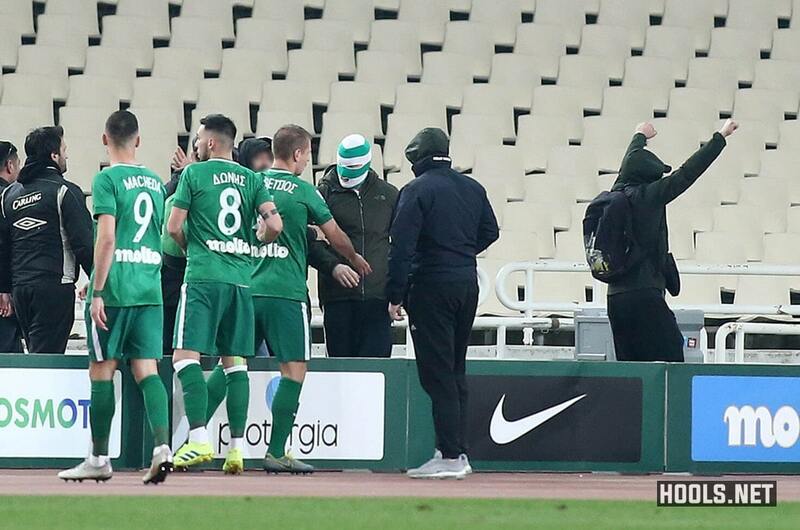 The referee called the match off in the 70th minute and Olympiacos were awarded the victory. 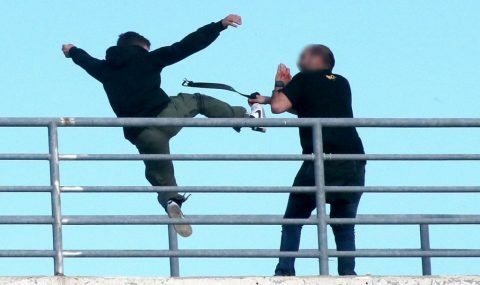 So far eight people have been arrested for public order offences.